Calling all brides! 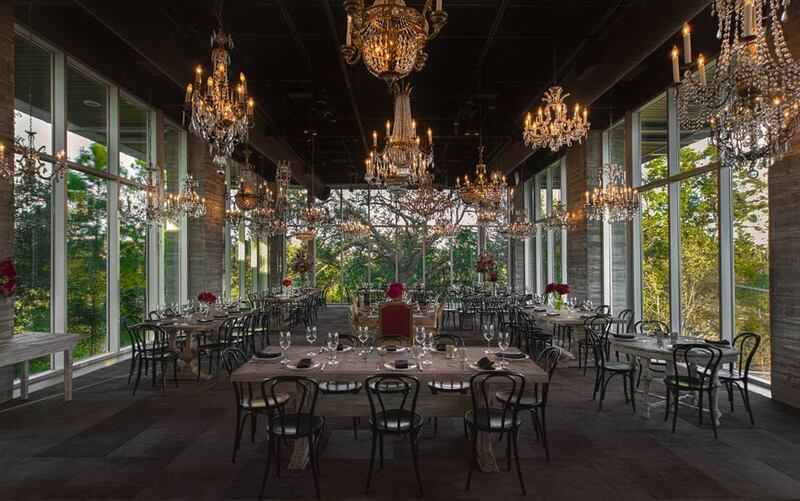 Want to have a gorgeous evening at one of Houston’s most stunning venues? The Dunlavy is proud to host their Weddings Showcase for brides and grooms everywhere to come wine, dine and meet some of the best vendors in the heart of Houston. Don’t forget to save the date for February 6th, from 5pm-8pm. 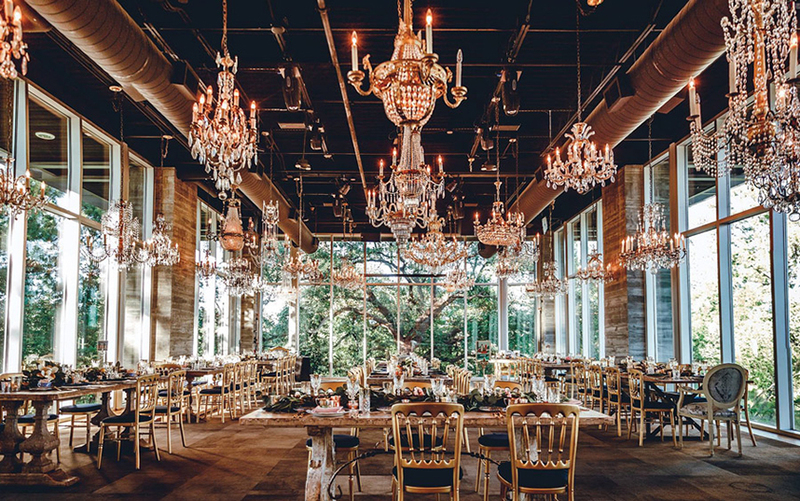 Spend the evening swooning over the chandelier-lit room as it shows different styles for wedding ceremonies, reception, rehearsal dinner and much more! Enjoy the night as a private guest cocktail hour style as you meet and mingle with vendors that can bring your big day to life. From calligraphy to floral, they have it all – come and see all that Houston can offer at The Dunlavy! For tickets to The Dunlavy Weddings Showcase, click here. Tickets include complimentary wine, cocktails, passed bites and a food station from The Dunlavy special events catering team. And… we promised a GIVEAWAY! Head to @bridesofhouston on Instagram now to enter our flash giveaway for two pairs of tickets to the The Dunlavy Weddings Showcase! Simply follow @bridesofhouston + @dunlavyhouston and comment with who you plan to take to enter. Good luck!